I have some download links for the Icom 7610, Icom 7300, Icom 7000 and Flex 1500. These links go to various sites for free downloads. Included are manuals, software and brochures. These are categorized by manufacturer and model. 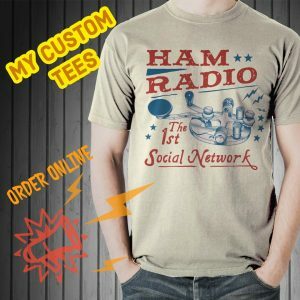 I also have listed some Ham Radio software downloads of programs that I use personally. Icom 7300 Product Brochure – Must read for Hams considering the IC-7300. Icom 7300 Basic Manual – Has plenty to get you started operating the IC-7300. Icom 7300 Full Manual – Complete manual, large download. This is what is on the CD that comes with the IC-7300. 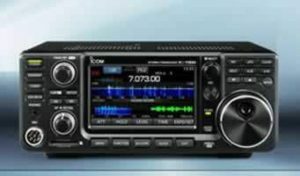 Icom 7000 Product Brochure – Gives a good overview of the IC-7000. Icom 7000 Instruction Manual – What I use in and out of my vehicle. 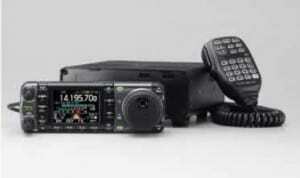 Icom 7000 QST Review – This is new to me and a good read for those considering a used IC-7000. If I could only have one radio, this is it. 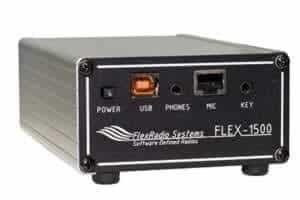 Flex – 1500 Data Sheet – Basic data on the Flex-1500. Flex – 1500 Quick Start Guide – What I used to get up and running, limited operation. Flex – 1500 Owners Manual – I have a full printed manual and this download is useful for quick searches. PowerSDR v2.7.2 Intergrated Installer – This is the latest, 3-31-2016, and you should be careful installing. Please rrad the Quick start guide first. MacLoggerDX – This is what I am using now on my iMac. I use it and RUMLogNG. Both are excellent programs and have great features. If you’re on a Mac, try this software out. RUMLogNG – If you have a Mac and an Icom 7300, try out this software. It is the best hands down for the 7300. No where else can you find it’s features. See my YouTube video. N1MM Log+ – The best all around contesting software I’ve found. It’s a little daunting at first, but manageable and a lot of fun after the learning curve. N3FJP Software – A bundle of great Ham Radio software. I use Net Log every time I run a net and we have been using the Field Day log for years at our club. The individual logs run good on my Microsoft Surface Pro and they come with free callbook data. I love this!